The club is for all ages..we have families with young children and we have retired couples and everyone in between. The cove is small so the club membership remains smaller with usually around 50 members and less than 25 boats. We currently have openings for 4-5 new members and their families to join our unique organization. We are a yacht club with all the rights and privileges of a yacht club which includes exchange privileges with all the major yacht clubs in the U.S. Most of the prospective members will attend 2-3 events to allow for the members to get to know you and vice versa. Usually one or two of those events are rendezvous at the cove. 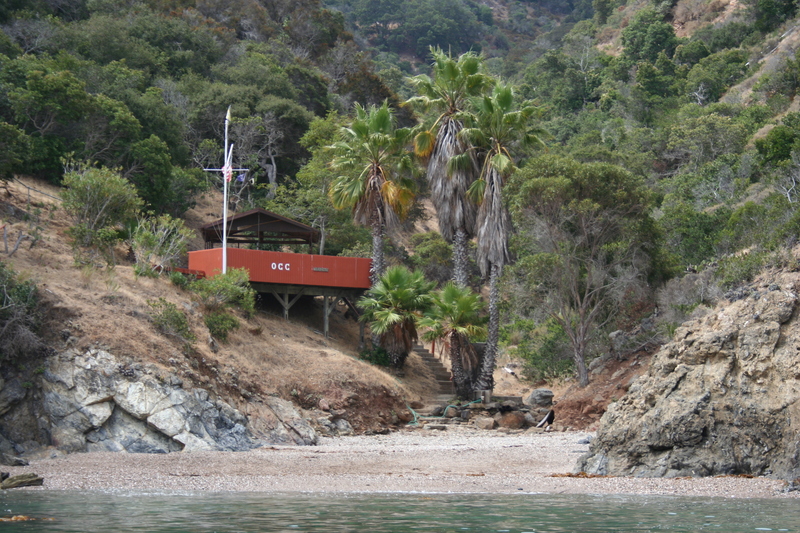 Our cove has a small "Tea House" with a large deck and a fantastic beach. Great snorkeling and swimming during the summer. The facility is primitive however the beauty and unique experience of the cove is unforgettable. 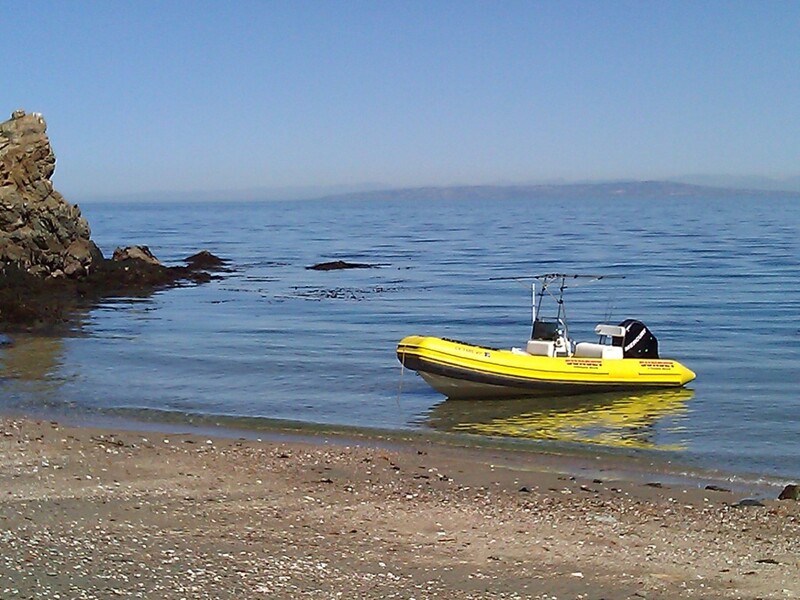 I, Mitch Bernardo, have been a member of the Offshore Cruising Club for over 15 years. It has been a great experience for our family. Please let me know if you are interested in the club and I can provide you with a calendar of our events or more details. We will have a couple of mainland events. The next event is May 11th,2019 Cove Clean up and the first regular trip to Lil' Geiger is May 24th weekend, Memorial Day.